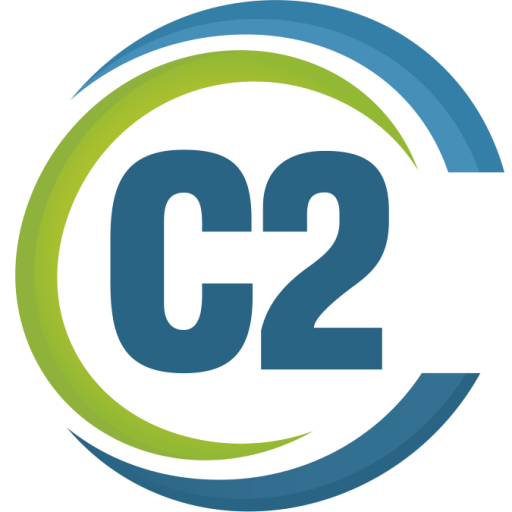 C2 flexible training seats can be used for ANY 2-day scheduled class we offer. Do you know you want training for your team but can’t fit it in this year? Do you want to make sure your training comes out of this years budget? Do you want our biggest discounts on training? C2 has just the solution – Flexible Training Seats. They don’t expire, they are refundable at any time, they can be used for any scheduled training class (they can also be used for on-demand classes but please note training is only available in Wisconsin April thru early May, July thru early August and October thru early November). purchases must be made via invoice, not credit card, to approved clients only.